Taking a facility from architectural blueprint to completed project can be a complicated process. Decisions have to be made, deadlines have to be met, and rarely does anything go exactly according to plan. But at least there’s a simple solution when it comes to the protection of your facility…the 40H Mortise Lock from Best Access Systems. 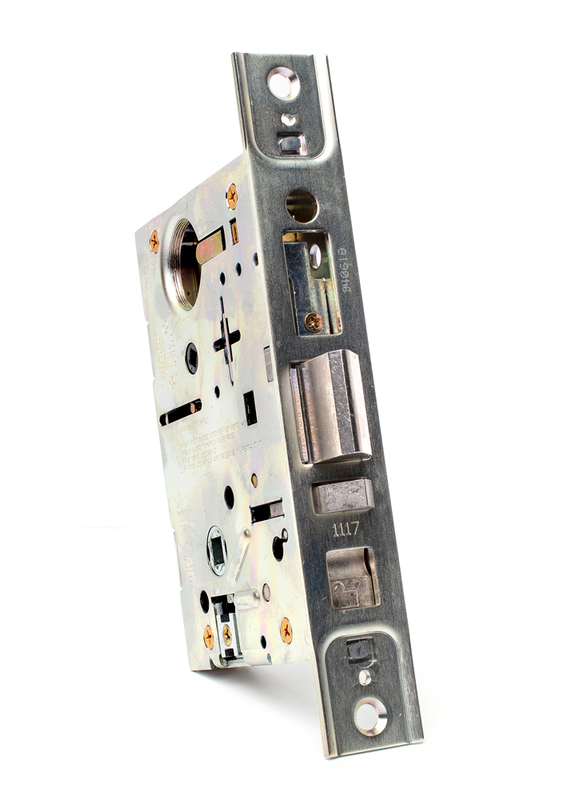 With its advanced features, improved functionality and unique versatility, the 40H Mortise Lock not only provides reliable performance after installation, but incredible flexibility before it’s installed. And that’s something you can plan on. 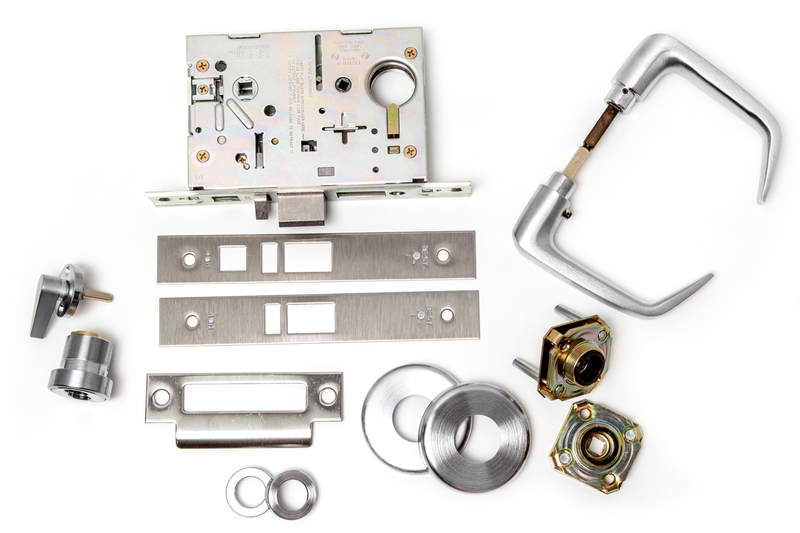 The 40H Mortise Lock follows a long line of durable, dependable products from Best Access Systems. 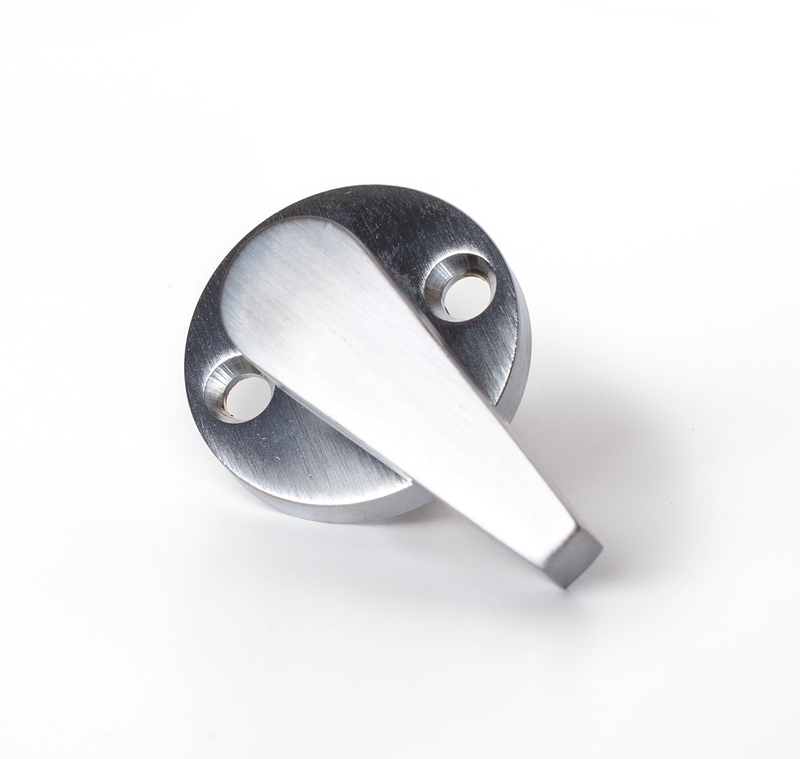 With the popular 30H as its predecessor, the 40H Mortise Lock retains the same solid construction and reliable features, but comes with upgraded functionality and far more versatility. All the while, the 40H Mortise Lock remains a low maintenance product that is easy to reconfi gure and easy to install. It’s what happens when a plan comes together.